Jesus Eugenio Ramos died Saturday morning at a hospital in the city of Emiliano Zapata due to gunshot injuries, the Tabasco prosecutor’s office said in a statement. 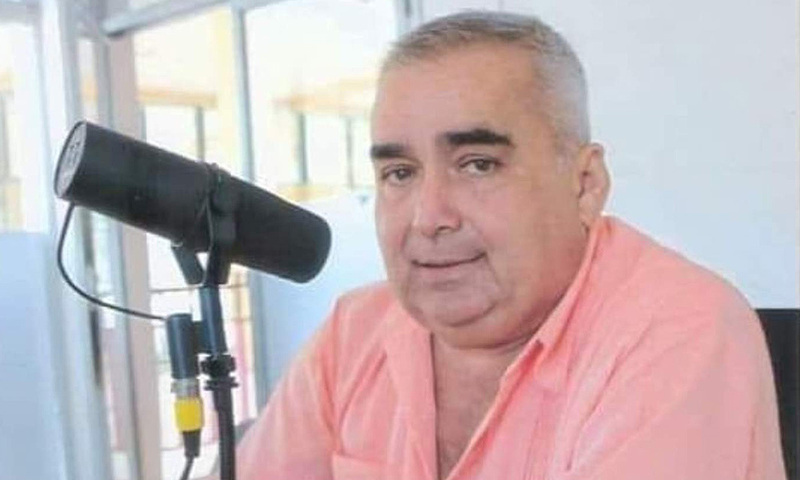 Tabasco Governor Adan Augusto Lopez said he lamented the loss of the reporter, known locally as “Chuchin,” and said his murder would be investigated. “He was a prestigious reporter... a programme with a long history in Zapata,” he told news outlet Tabasco Hoy in a video posted on Twitter. Ramos hosted the news programme “Our Region Today” on a local station. He was having breakfast at a hotel near the radio station when he was shot, according to Tabasco Today. His death was the third to occur since President Andres Manuel Lopez Obrador took office on Dec 1.